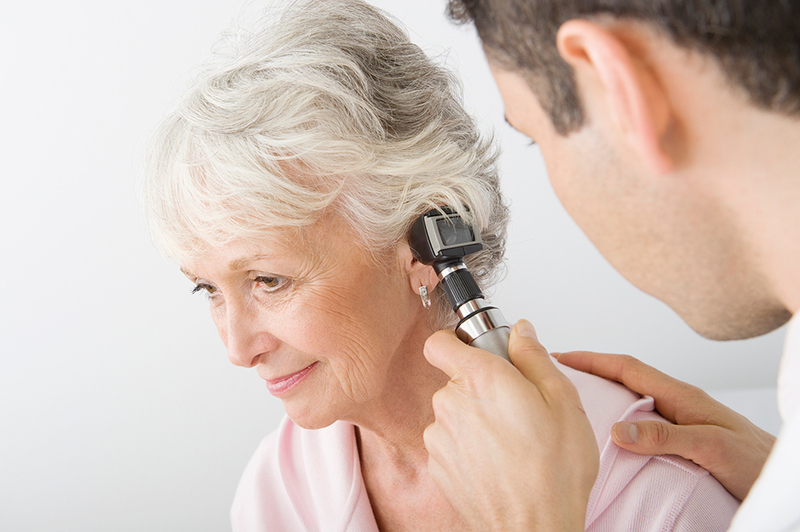 Otolaryngology is the treatment of the ears, nose and throat (ENT). Some issues commonly affecting the ears include ear pain, ear drainage, hearing loss, vertigo and ringing in the ears. Nasal issues include congestion, rhinitis, sneezing, nose bleeds and sinus pressure. Throat and neck issues include sore throats, voice changes, coughing, difficulty swallowing, post nasal drip, and neck masses. These are some of the most common reasons to contact an ENT for consultation. Our staff are extremely well trained and thorough while showing care and kindness to their patients. They work well with the staff and are especially sensitive to the elderly and their specific needs. We are honored to be part of the LTC Docs team.